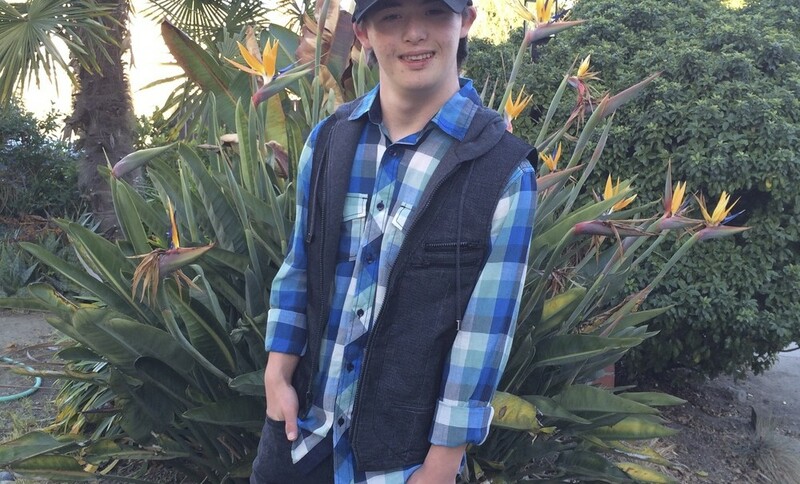 Brandon Gruber has Down syndrome and was subjected to the usual cruelties upon entering high school in 2011. The California student was determined to redefine himself and got involved with activities at school. This led to his coronation as homecoming king in October, 2014 at Aptos High School. Commenting that it was “the happiest thing that ever happened to me,” he decided to pay it forward. He created a nonprofit organization to help fellow classmates who lack the funds to participate in various school events. That includes attending the prom and buying yearbooks. Brandon has raised approximately $12,000 for his classmates and is headed toward a successful future – at the very least, as a humanitarian. Nice going, Brandon. You can find out more about Brandon and his organization at 321life.com.